Hello friends. 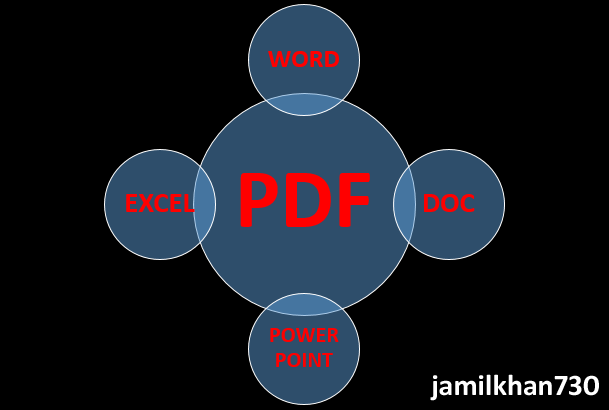 Few days ago I needed to convert some of my official PDF files into Word files. I searched into Fiverr and found a Fantastic gig. I ordered 10 GIG from there. I was totally surprised about the quick delivery and accuracy of the GIG seller. I think I will work long with him. See the GIG.